This summer we have welcomed two new members, who extend the range of MICE options with a unique venue in Girona and a specialist company in sports courses for companies and groups. The city of Girona hosts a unique new multi-purpose venue: an igloo-shaped marquee, which is the only one of its kind in Europe and has a capacity of over 800 people. It is a versatile space, with an innovative design that allows for dozens of different configurations for holding shows and corporate events. La Cúpula de les Arts is located between the Central and Migdia parks, within easy reach of the highspeed train, railway and bus stations and ample parking space can be found just a few yards away. 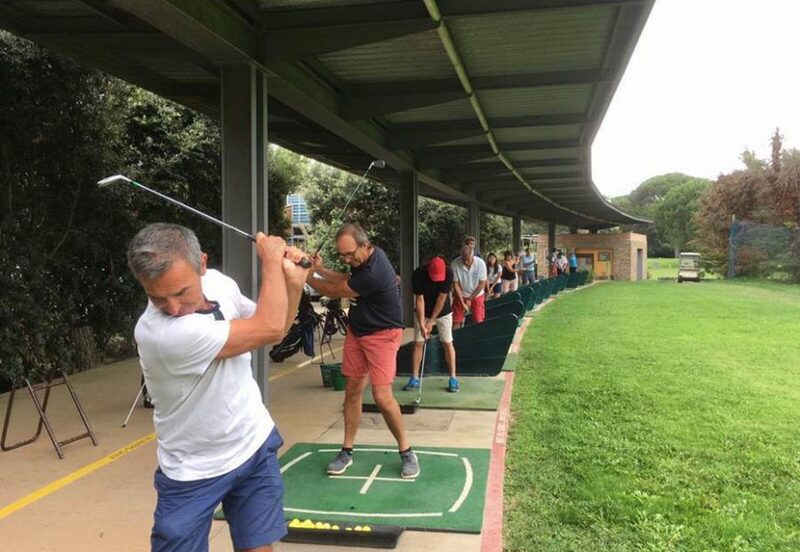 STAGEWEEK is a company that specialises in organising golf, tennis and paddle tennis courses for companies and groups at Llafranc Tennis Club and Gualta Golf Club. It also offers full multi-activity programmes for teambuilding and for exploring the magnificent surroundings of the Costa Brava. STAGEWEEK takes care of every little detail to ensure that the entire activity programme, including wining and dining, is a great success.